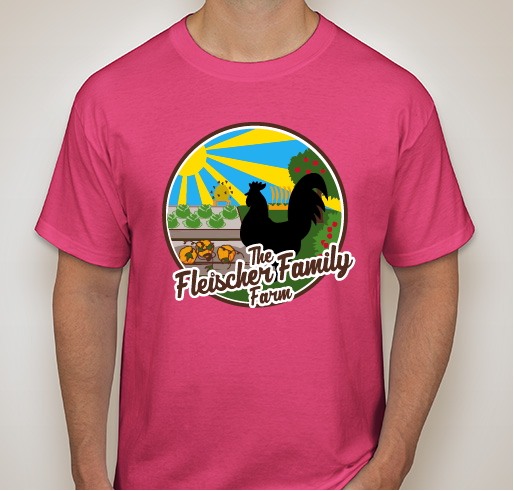 All funds raised will go to Fleischer Family Farm Land Expansion Fundraiser, the organizer for Fleischer Family Farm expansion and improvements. Help us reach our goal of buying more land to expand our farm. 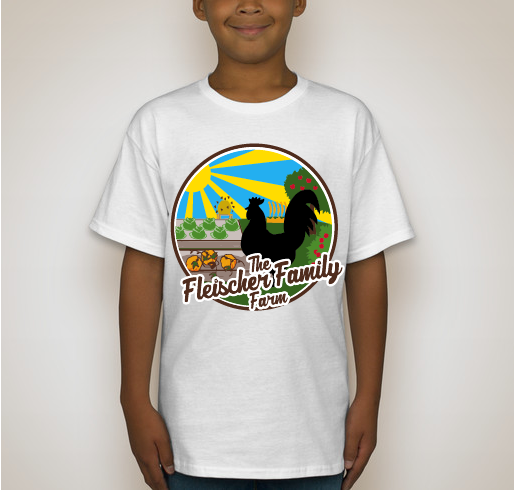 Support your local family farm and buy a T-shirt today! 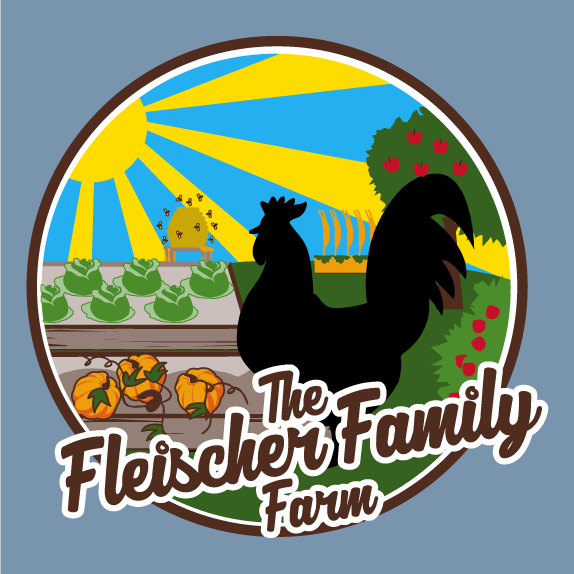 The Fleischer Family Farm is a small urban farm on the Colorado front range striving to provide opportunities for the local community to source delicious nutrient rich produce, cage free eggs and other cottage food items produced without the use of pesticides or synthetics. Through environmentally respectful practices, our family works tirelessly to be your provider of quality farm products and your inspiration for continued education in knowing the life cycle of your food. We started on a tiny lot in SW Denver growing on less than 1/18th of an acre. As our family grew, so did our business and we moved to Lakewood CO where we found a property with about a 1/2 acre and put down our roots. We've made this property into a wonderful home for our family and the land into what is now the farm you know. Now as we've gained a little more recognition throughout Colorado and our business continues to grow, we've found a very unique opportunity for expansion. The 1.3 acre lot directly adjacent to our current farm is on the table for us to purchase. We've got a lender set up, a closing date and a purchase agreement. We've worked with the city of Lakewood to plan out the details and all things seem in order. Now we just need to come up with the funds to put our 15% down and seal the deal. That's where you all come in. 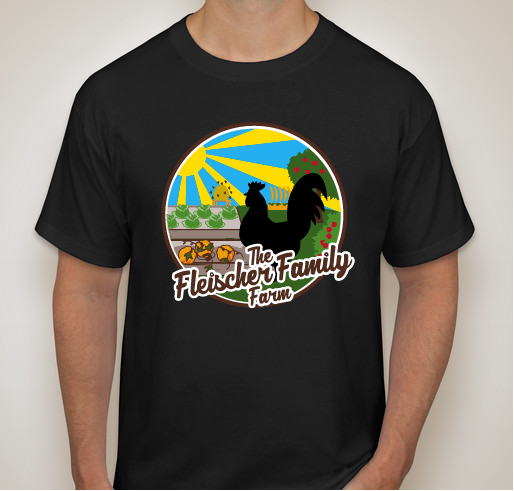 Please help us reach our goal by purchasing your own Fleischer Family Farm T-shirt and spread the word to any and everyone you know who might want to support a small, family owned, local, organic farm. Because Paul is an awesome teacher and we need more organic food in our lives! Small family business are just as important to a community cohesiveness as larger companies. 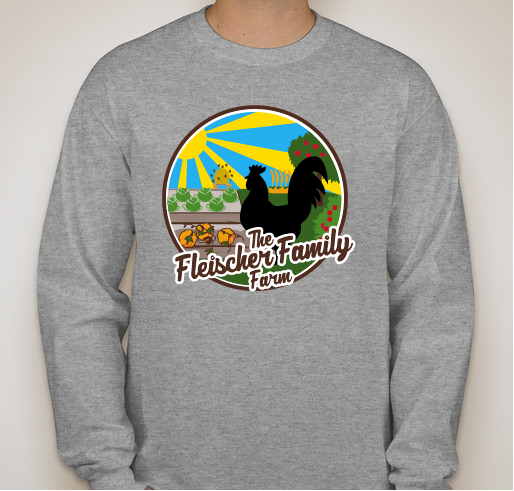 Farms with good food run by good family. I support naturally grown produce and, definitely, this urban farm. Want to see it expand. So much good about this project. Love what you do guys! Local family farms are awesome! 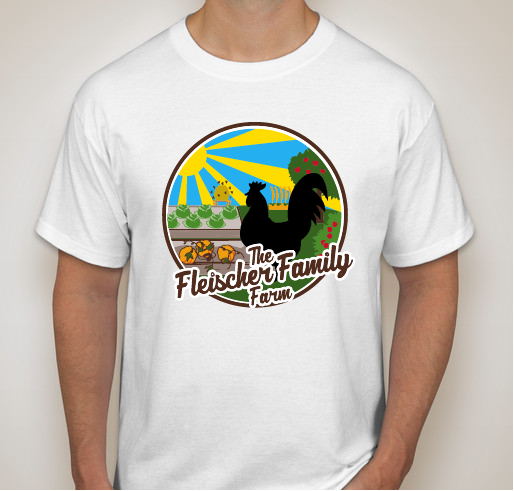 Share Why You Support "Fleischer Family Farm Land Expansion"